The Mustang Shop has been in operation in Calgary for over 30 years serving the needs of the Mustang community. What started out as a one-man operation located in a 750-square foot bay in the Marda Loop area of Calgary, Alberta has steadily grown over the years. 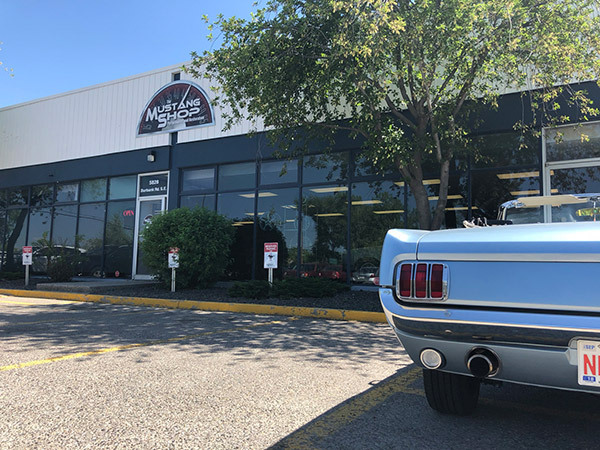 Since then, we have moved 4 times ending up in our current 8,000 square feet location in Calgary's South East and have become Canada’s largest Mustang Parts Dealer. Our product line has expanded greatly with over 25,000 parts from over 300 vendors offering top of the line performance and restoration parts. Having a large inventory in-house, our customers can order the parts they need and have them shipped anywhere in Canada within a few days or overnight if they need it. 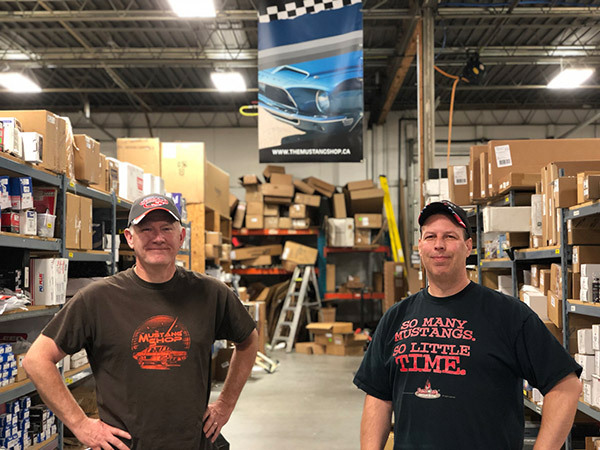 Our staff are passionate enthusiasts and are actively involved in all aspects of the Mustang hobby. We currently employ 7 full time employees who can assist you with anything from sales and shipping to those hard to answer tech questions. Whether it be a tie rod or a complete drivetrain modification, we have the knowledge and resources to assist you in completing your project.